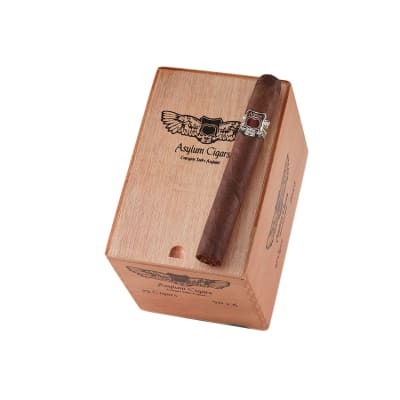 A new design from Christian Eiroa is this excellent Asylum Cigar. 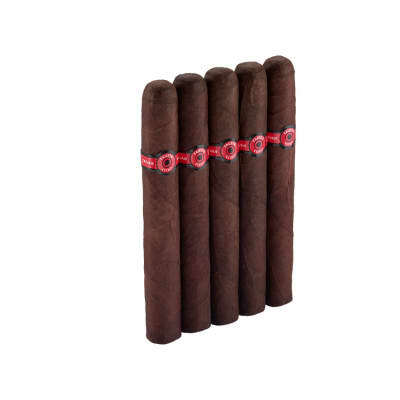 Your palette is going to do back flips because of this Nicaraguan based cigar. 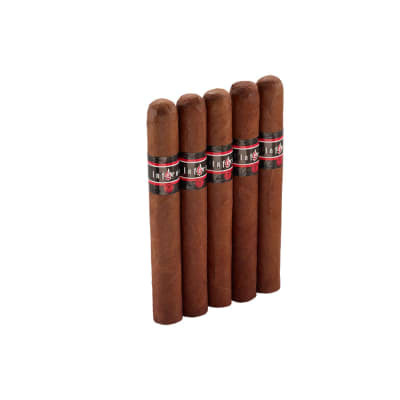 A Habano wrapper creates ample smoke and gives a calmed earthy flavor using hints of leather to inundate your senses. 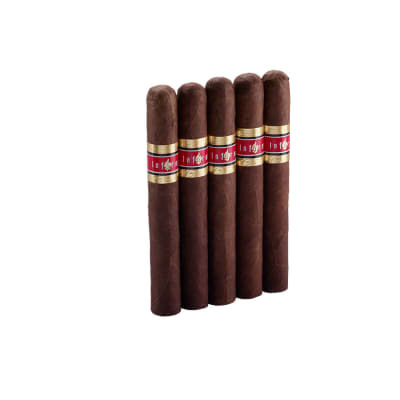 You want a cigar that’s gonna kick your a$$? 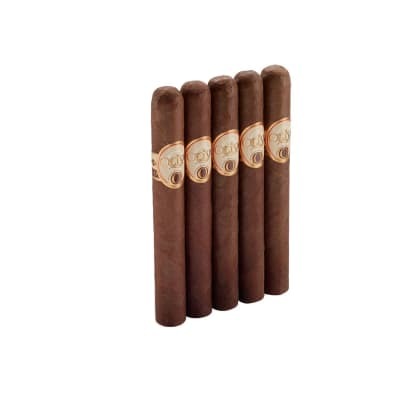 Everyone s taste is different, I enjoy these After they stablize in my humidor..2weeks min.